Stevie McCrorie wins The Voice UK 2015 with Lucy O'Byrne coming second! Stevie McCrorie wins The Voice UK 2015 with Lucy O’Byrne coming second! 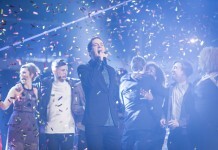 Stevie McCrorie has been crowned the winner of The Voice UK 2015 with Lucy O’Byrne coming runner-up in the competition. 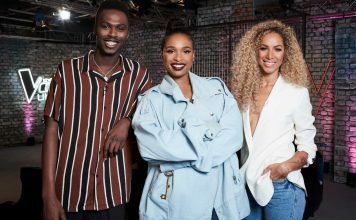 Team Ricky has won The Voice UK with his contestant Stevie McCrorie, with Will.i.am’s opera singer Lucy O’Byrne coming runner-up. 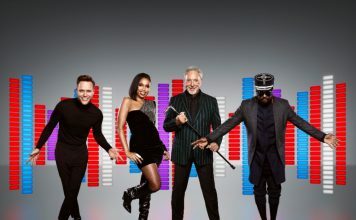 The Voice UK 2015 has officially come to an end of its current series on BBC One with Stevie crowned the winner. Stevie McCrorie’s winner single ‘Lost Stars’, originally performed by American singer, actor and The Voice US coach, Adam Levine (from Maroon 5) will be available to download from midnight tonight. Stevie has also bagged himself an exclusive recording contract with Universal Music. TwitCelebGossip hope to bring you an exclusive interview with Stevie in the coming days. Stay tuned. Rita Ora could be leaving The Voice UK to join The X Factor 2015! The Voice UK 2015 Final ratings hit a low with 6.3 million viewers! Rita Ora ‘struggling’ after The Voice UK Final and may quit before next series! 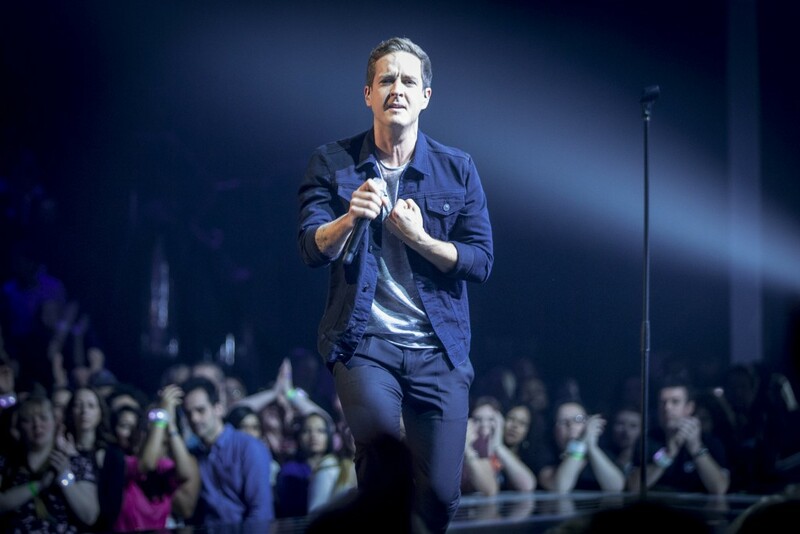 Stevie McCrorie, The Voice UK 2015 winner heads straight to Number One on iTunes! 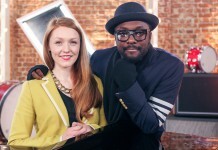 The Voice UK 2015: Will.i.am has lost his voice before the live final tonight! 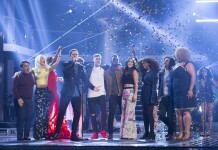 The Voice UK 2015: The Script and Paloma Faith to perform during the final!